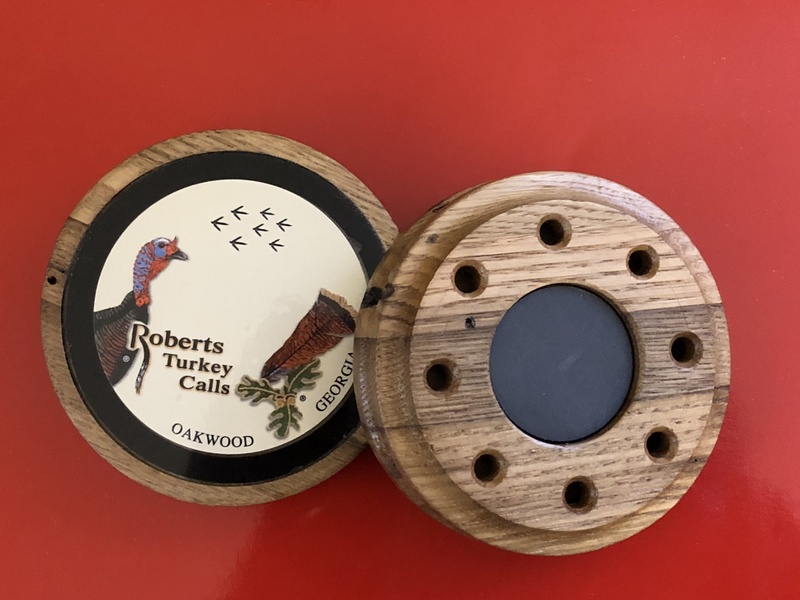 Roberts Turkey Calls are the result of master cabinet makers combining their skill at woodworking with their love of turkey hunting. Jerry is the third generation of the Roberts family operating Roberts Custom Cabinets. 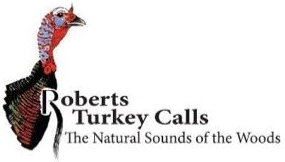 Jerry grew up hunting turkeys in the beautiful North Georgia mountains, but unsatisfied with the calls available. 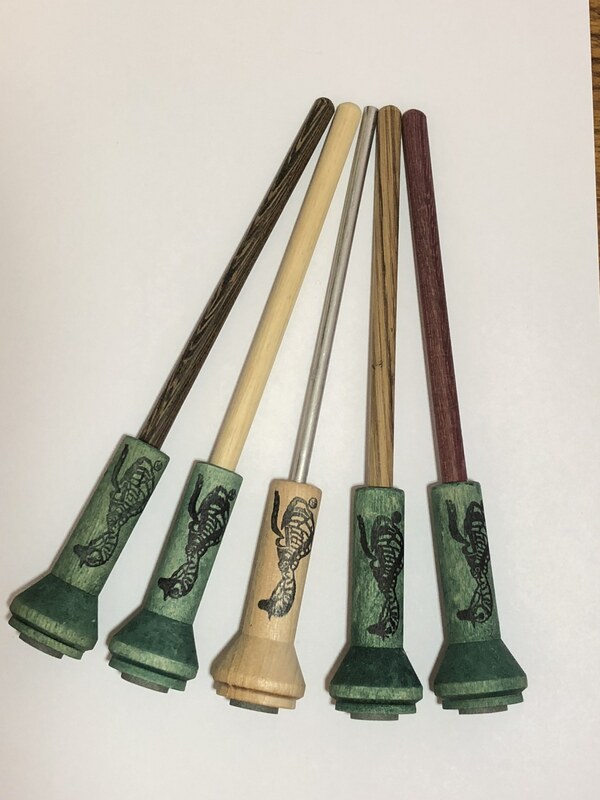 He wanted a call that would hold up to the elements for more than a year, so he decided to make his own. 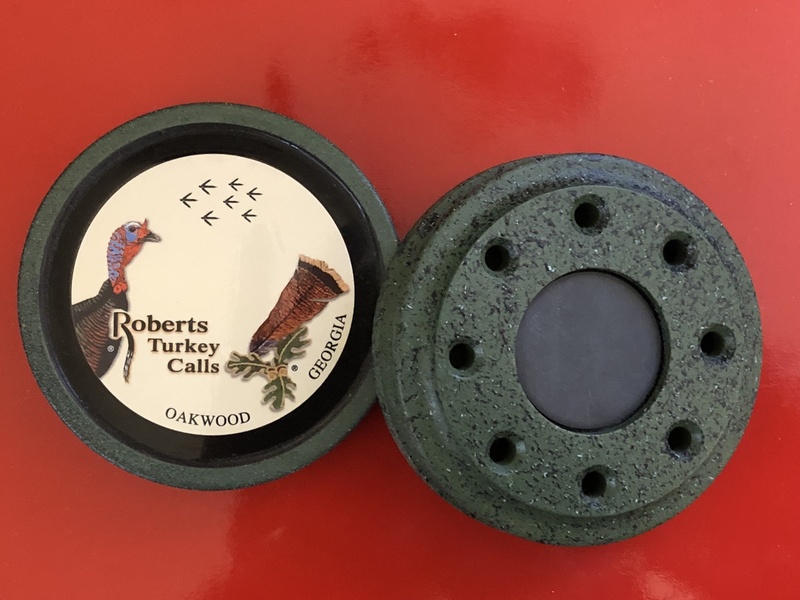 Years of trial and error development led to the great sounding Roberts baffle system and the sealed, weatherproof construction that makes his calls work so well under the toughest hunting conditions. 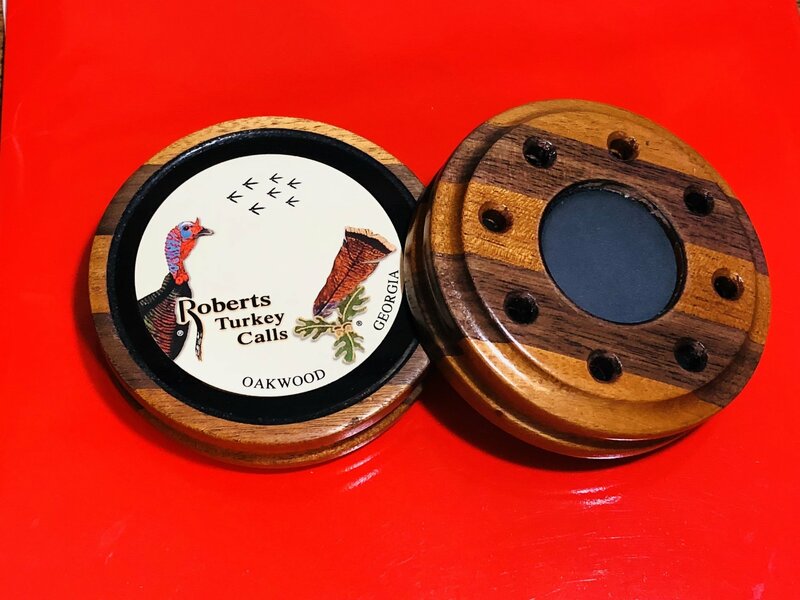 Roberts Turkey Calls are precision crafted to tolerances of 1/1000th of an inch, then carefully hand-tuned and inspected to assure you of absolute accuracy and consistency. 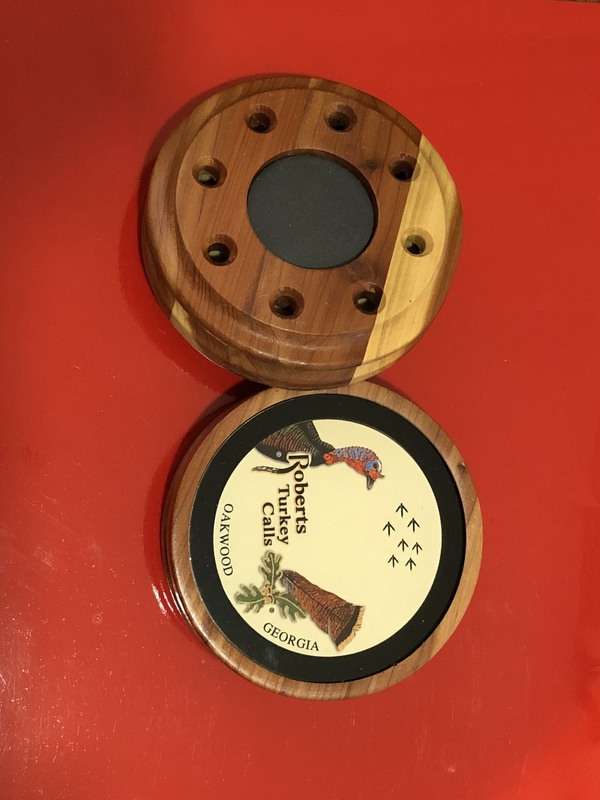 With a Roberts Turkey Call, you can make the finest, most deadly turkey sounds possible...year after year after year! 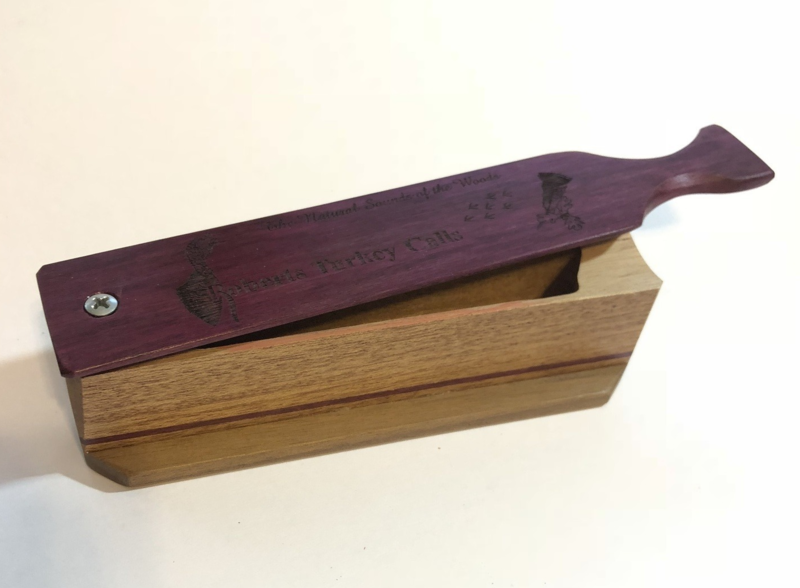 "Third generation cabinet makers...fulltime turkey hunters!"